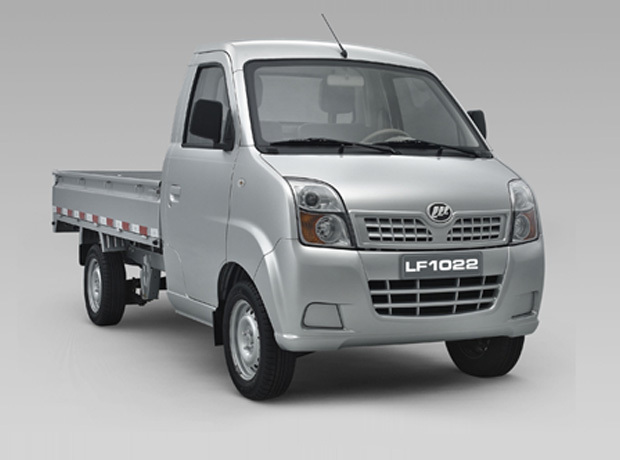 LF1022 is a cargo truck with strong power and length of 4.2m as well as 5 seats. It has more factors like sedan including appearance and inner trim. This models attaches more importance on the comfort seating. The power performance, carrying capacity and inner space have been greatly advanced. © 2016 LIFAN BAHRAIN | AWADI MOTORS. ALL RIGHTS RESERVED BY AWADI GROUP. POWERED BY : VOYAGE MEDIA.